We are home from the show! The regular SSB will return next week while we recover from all of our hard work. We packed up the booth and headed back home on Friday, Thanks to all of you that came to visit with us while in Las Vegas. 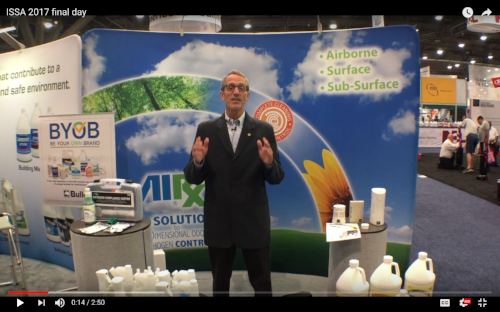 Since more of you reading this did not attend the show we have posted four videos so you can watch them and see the products and services we were featuring without having to leave your office. Click the image below to see what you missed. Great golf to watch this afternoon from the BMW Championships.